Zen And The Art Of Zombies: You favourite toons - zombified. 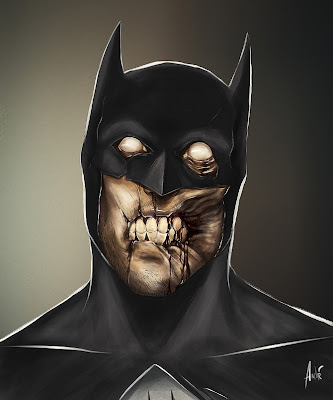 You favourite toons - zombified. 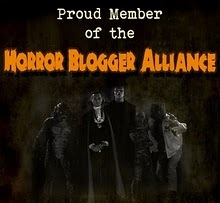 It's been a while since I've posted something that's actually zombie related on this blog. Not that my love for zombies has nullified or anything, because it hasn't. But every so often it gets a jolt. I can't remember what I was looking for when I found this site. The art on this site is amazing... but of all the sets of work, one in particular caught my fullest attention, and it was his collection of zombie portraits. He doesn't need me to say that this guy has some serious skill... but I'm going to say it anyway: "This guy has some serious skill"
Please do have a look, and while there make sure you check out the other art bits as well. Hard Reset - back to basics.